A questionnaire is one of the proven ways to keep your visitors engaged long enough on your site. It doesn’t have to be a serious set of questions. You can add a fun trivia quiz, ask for visitor feedback, surveys, anything. You just need to have the right tools (read plugin) for it. WPeka Club‘s Responsive WordPress survey plugin – SurveyFunnel is the one you need. 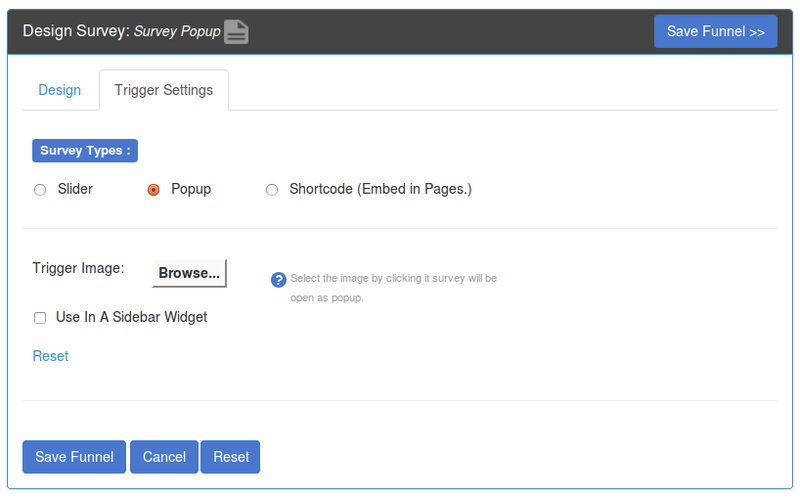 Let’s see how you can use SurveyFunnel to add visually appealing slide-out surveys on your WordPress site. What is the SurveyFunnel plugin? 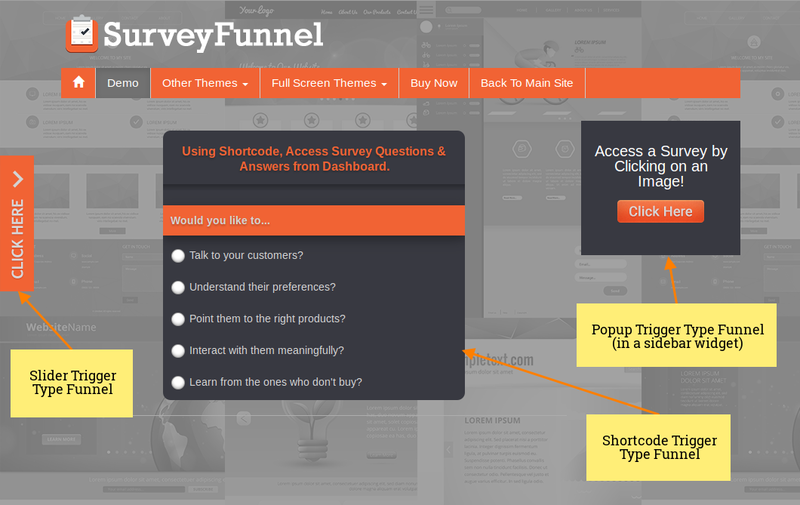 SurveyFunnel is a WordPress survey plugin by WPeka Club. It enables you to add surveys, questionnaires, or feedback forms as slide-outs on your WordPress site. These slide-outs are mobile-friendly and look great on any device. Now let’s check out the features of the plugin. How do I use SurveyFunnel for adding surveys? 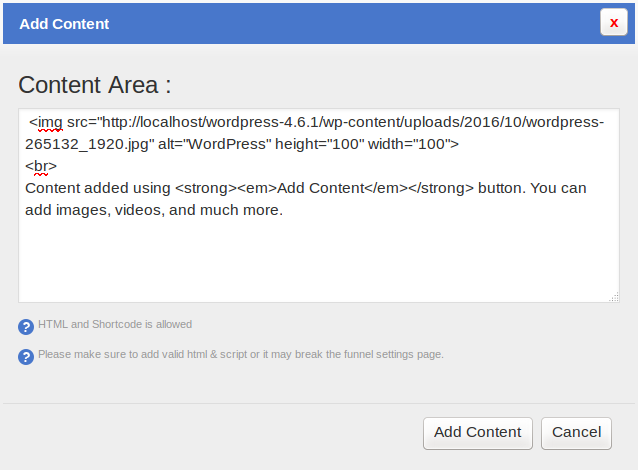 Download the plugin package file (surveyfunnelWithAdon.zip) from WPeka club. The package contains the core SurveyFunnel plugin (surveyfunnel.zip) and MaiChimp Add-on (sf-mailchimp.zip) zip folders. You need to upload each zip folder separately to install and active them. Navigate to WordPress Dashboard > Plugins > Add New and upload the zip folders. Once you have installed the core plugin and add-on, you have to activate them. Go to WordPress Dashboard > Plugins > Installed Plugins. Click on the Activate button to activate the core plugin and add-on. Now let’s configure the core plugin and add-on. 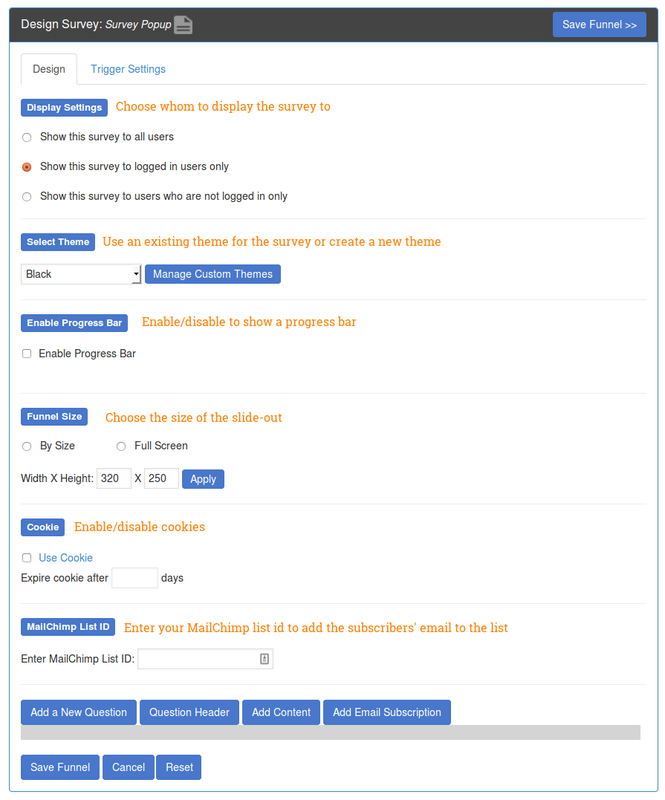 To integrate the SurveyFunnel plugin with MailChimp, go to WordPress Dashboard > Survey Funnel > MailChimp Setting. Add you MailChimp API Key in the box provided. Your API key can be found on your MailChimp Dashboard > Account > Extras > API Keys. Choose Yes/No to show/hide the MailChimp subscription checkbox at the end of each survey. Click on the Submit button to save the settings. Note: You need to have the MailChimp Add-on for Survey Funnel activated on your WordPress site to integrate the core SurveyFunnel plugin with MailChimp. Go to WordPress Dashboard > Survey Funnel > Setting. You can specify an email here. After successful subscription, users will receive mail from the specified email id. Click on the Submit button to successfully save the settings. To add a survey navigate to WordPress Dashboard > Survey Funnel > Dashboard and click on the Add a new funnel button or WordPress Dashboard > Survey Funnel > Add Funnel. 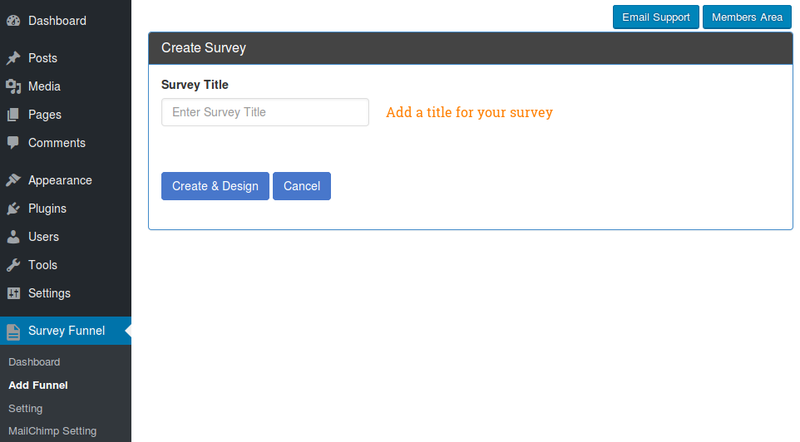 Add a title for your survey and click on the Create & Design button to move to the next screen. The next screen contains two tabs – Design and Trigger Settings. Design Tab: Design the funnel and add the content for it. Display Settings: Choose whom to display the funnel. Select Theme: Select an existing theme for the funnel. You can also create your themes by clicking on the Manage Custom Themes button. Enable Progress Bar: Enable/disable to show the progress bar on the funnel. Funnel Size: Choose the size of the funnel slide-out. You can specify the width and height in pixels or display a fullscreen funnel. Cookies: Enable/disable cookies for the funnel. Check the Use Cookie checkbox to enable cookies and specify the number of days after which the cookie would expire. MailChimp List ID: Specify the unique MailChimp list ID to add the subscribers to your mailing list automatically. The list ID can be found on your MailChimp account’s Lists dashboard. Add a New Question: Add questions to your funnel. You can add unlimited questions for each funnel. Add the question in the Question area. Add the answers in the Answers area. Each answer needs to be entered on a new line. 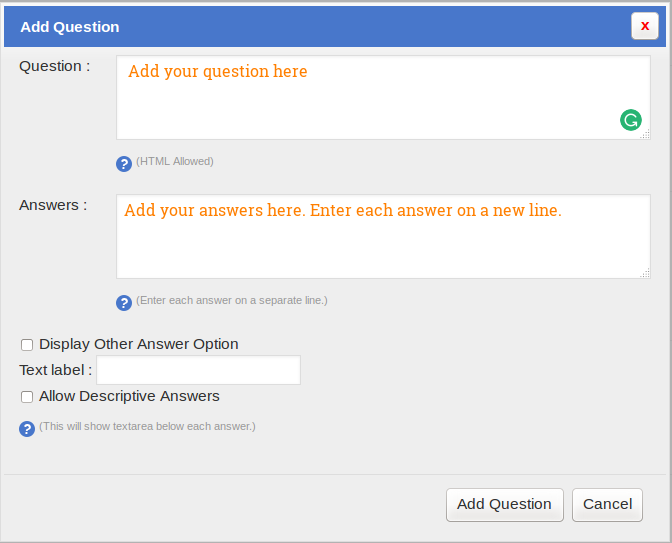 If you want the users to enter text for answers, check the Display Other Answer Option and choose a text label for it. You can also allow descriptive answers by enabling the Allow Descriptive Answers option. Question Header: Add a question header content to be displayed on all the question of the funnel. Remember this text will be displayed on all the questions of your funnel. You can use HTML to style your content. Add Content: Add various types of content like images, videos, and much more to highlight unique content/services of your WordPress site. You can use HTML and shortcodes here. Also, add scripts if you need. Add Email Subscription: Add an email subscription form at the end of the survey so your visitors can fill out a name and email ID. Note: If you have activated the MailChimp Add-on for SurveyFunnel then a Subscribe to newsletter checkbox will be displayed in the email subscription box as well. You add unlimited questions in each funnel. Add conditional logic to jump to the next/another question from the current question after an answer has been clicked. 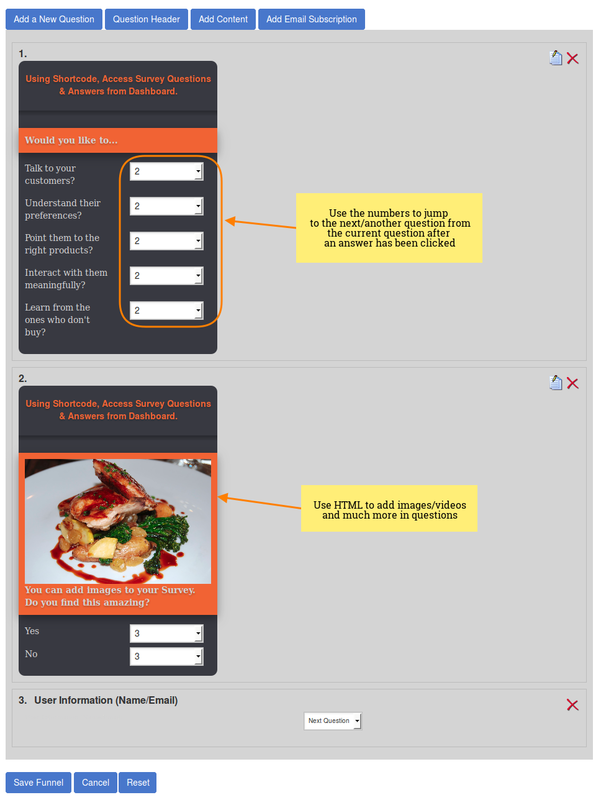 Use HTML to add images/videos and much more to your surveys. Trigger Settings Tab: Configure the trigger which will show the funnel. Survey Types: Choose the trigger on which the funnel will appear on your WordPress site. Each trigger is unique and acts differently. 1. Slider: Show the funnel on the left side of the screen as a slide-out box. Add an image for the slide-out, choose the start question for the funnel and select which posts/pages you want the funnel to appear. You can decide to display the slide-out funnel on all posts and pages or specific posts/pages as well. 2. Popup: Show the funnel when an image is clicked. You have to add an image for the funnel, which will act as a trigger to show the funnel popup. You can also choose to use the funnel in a sidebar widget. 3. 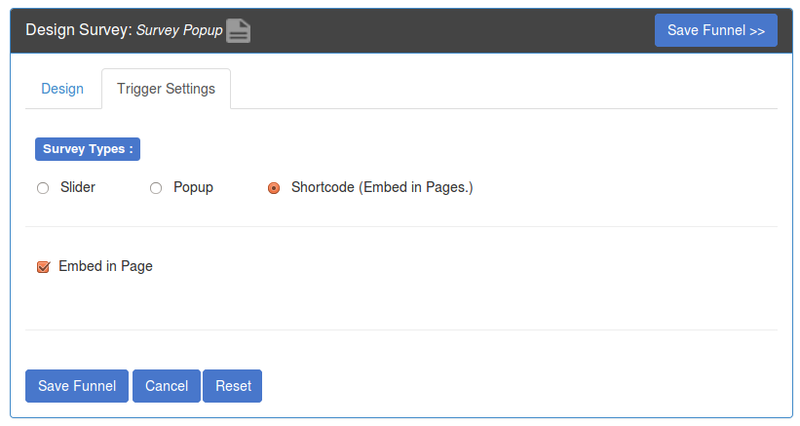 Shortcode (Embed in pages): Generate a shortcode for the funnel which can be used to embed the funnel on any post/page. Once you click the Save Funnel button, you will be redirected to the SurveyFunnel Dashboard. 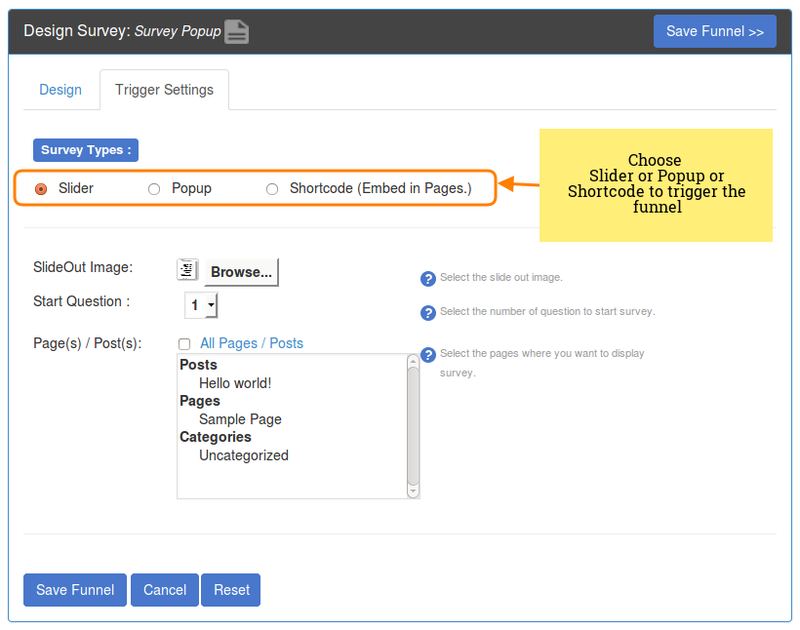 Adding the funnel on your WordPress site depends on the Survey Type you chose in Trigger Settings you configured. You can create a new post/page and use the generated shortcode for the funnel to simply add it. It is as simple as that. 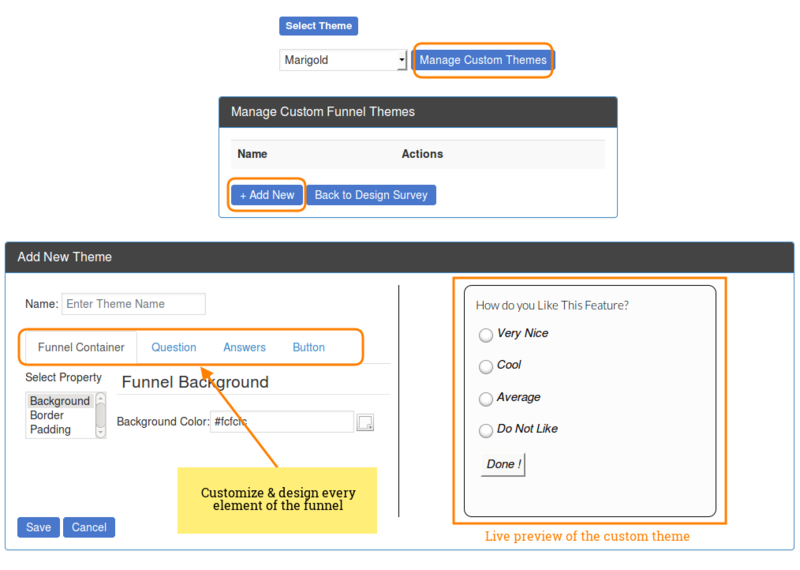 You can create custom themes for your surveys by clicking on the Manage Custom Themes button in the Design tab of funnels. Click on the Add New button to create a new theme. 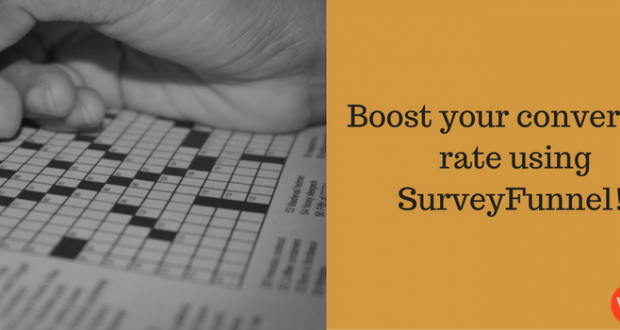 You can customize the look and feel of each element of the survey. A live preview of the changes will reflect the changes as you make them for quick reference. Click on the Save button to save the customized new theme and use it for future funnels. The SurveyFunnel Dashboard displays an overview of all the existing funnels on your WordPress site. Imprints are the clicks you receive on your surveys. Imprints give you an insight on which surveys work best on your WordPress site. Also, use the Export Summary and Export Details buttons to export the reports to a spreadsheet. You can clone a survey by clicking on the Clone button, saving you precious time. SurveyFunnel individually costs $47. But wait, if you join WPeka Club (home to 65 WordPress plugins and 21 WordPress themes); you get the SurveyFunnel plugin for free. WPeka Club offers three membership plans – Silver Plan ($17 billed Monthly), Gold ($37 billed Quarterly), and Platinum ($97 billed Annually). The plans allow access to all the products by WPeka. You can take it for a spin since they offer 100% Money-Back Guarantee within 30 days of purchase. Why should you consider using a WordPress Questionnaire plugin? By adding a slide-out survey on your WordPress site, you can have a sneak-peek into what your site visitors want. After all, visitors are potential customers, right? 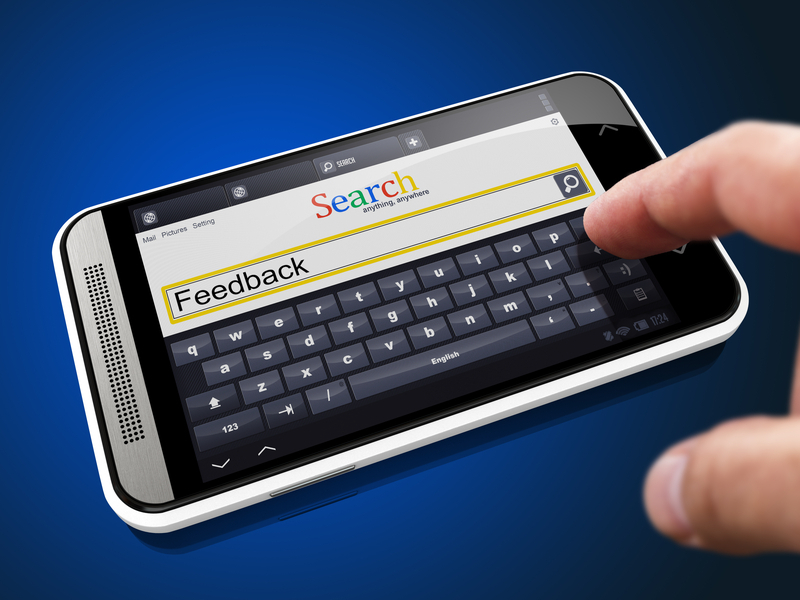 Consider adding a little feedback slide-out survey box and ask your visitors what more do they want to see on your site or which sections of your website they want you to improve. And at the end of the survey, ask them for their email. Trust me; they will return to check up on the improvements/feedback they suggested. And hey you just got a bunch of subscribers as a result of the survey! Isn’t it a win-win? WordPress sites need subscribers for survival; there’s no point denying that. We create quality content for visitors, readers, and customers. Not only content but also product sales can get a significant boost if you get it right. Hence, it is the time you consider using WordPress Survey Plugin if you aren’t using it right now. Preeti is a freelance content writer for hire. She loves taking WordPress plugins & themes for a spin for reviews & technical writing. Get in touch with her on LinkedIn or Twitter.